The importance of being on top of current control systems and programming technology. Discussing Harman’s annual Development Conference and what knowledge to gain from such an event. Harman recently held their annual developer’s conference in Richardson, Texas. 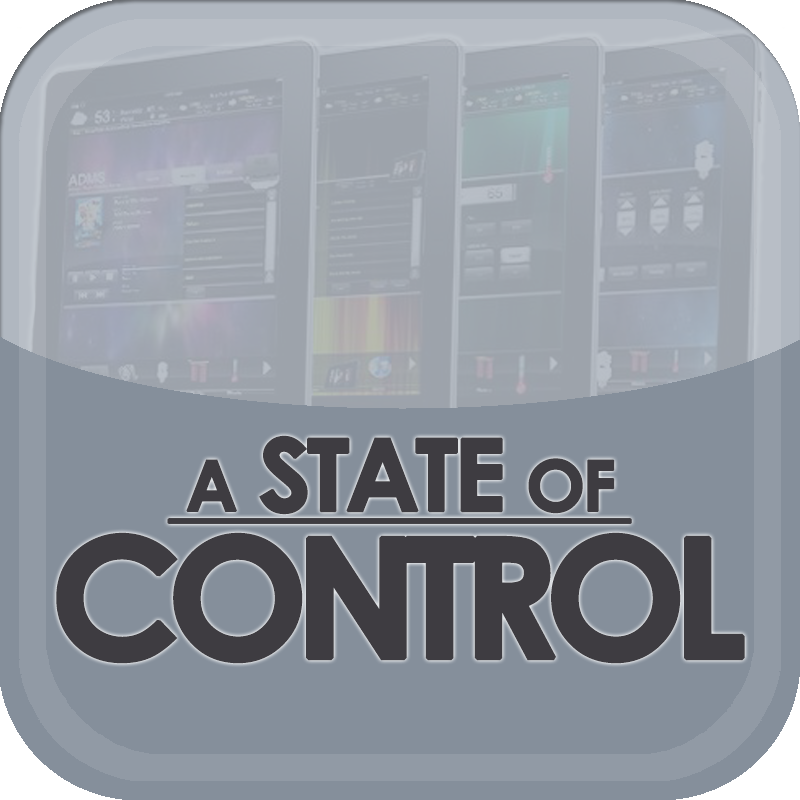 Today on A State of Control we talk with participants of this gathering about the highlights of the event, IoT applications for AV, and the biggest takeaways.